Everyone expected Disney to leverage its most popular movie franchises for its planned streaming video platform, and now we know that a live-action series set in the Star Wars universe is in the works. The series will be written and produced by The Jungle Book and Iron Man director Jon Favreau, who has offered up some information on the status and setting for the show. In an interview with Nerdist, Favreau revealed that the series will be set seven years after the Battle of Endor in Star Wars: Episode VI – Return of the Jedi and feature new characters via the sort of cutting-edge CGI and motion-capture technology used in The Jungle Book. The series is also relatively far along on the writing side, too. “I’ve written half of the season already for the new Star Wars show that I’m working on,” Favreau told StarWars.com during an interview at the Solo premiere May 10. Lucasfilm announced the project on StarWars.com, making the untitled series one of the first projects to reach this stage of development for Disney’s streaming video service, which was first announced back in November 2017. 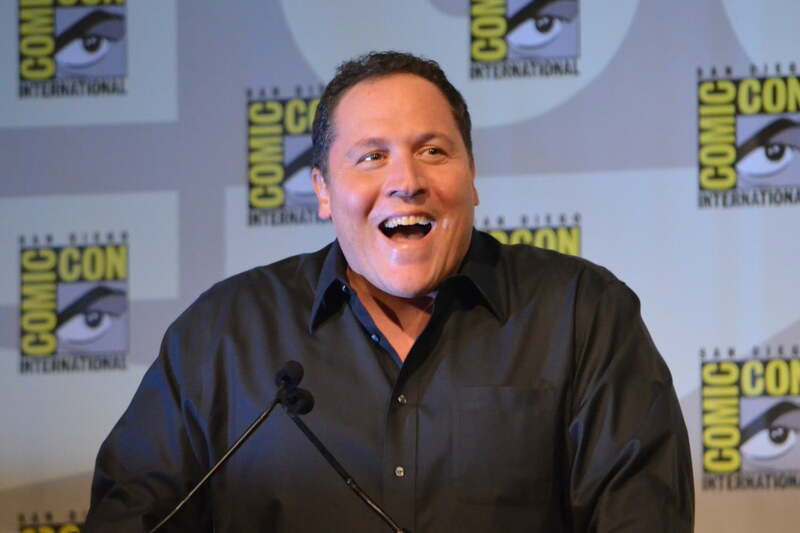 Favreau is no stranger to the Star Wars universe, having voiced characters in both the Star Wars: The Clone Wars animated series and the upcoming live-action film Solo: A Star Wars Story. He also has a long history with Disney as one of the original architects of Marvel’s cinematic universe, serving as the director of the first two Iron Man movies and as an executive producer on all of the Iron Man and Avengers movies. Recently, he directed and produced the live-action adaptation of The Jungle Book that won an Oscar for its visual effects in 2017. Favreau is currently working on a live-action adaptation of The Lion King for Disney, scheduled to hit theaters in July 2019. Disney’s streaming video service is expected to launch at some point in 2019. There’s been no announcement regarding how much it will cost as it’s currently being conceived, but it’s expected to come in below the monthly $11 subscription for Netflix. Whether the live-action Star Wars series will be available at launch is unknown at this point, but casting and production will have to begin soon if that’s the plan. Updated May 11 with more details about the series and where it fits in the franchise’s timeline.